The Medieval Archery Society (MAS) is a group of like minded people who primarily portray an English mercenary company (Free Company) in France, circa 1365, based in Sydney, Australia. 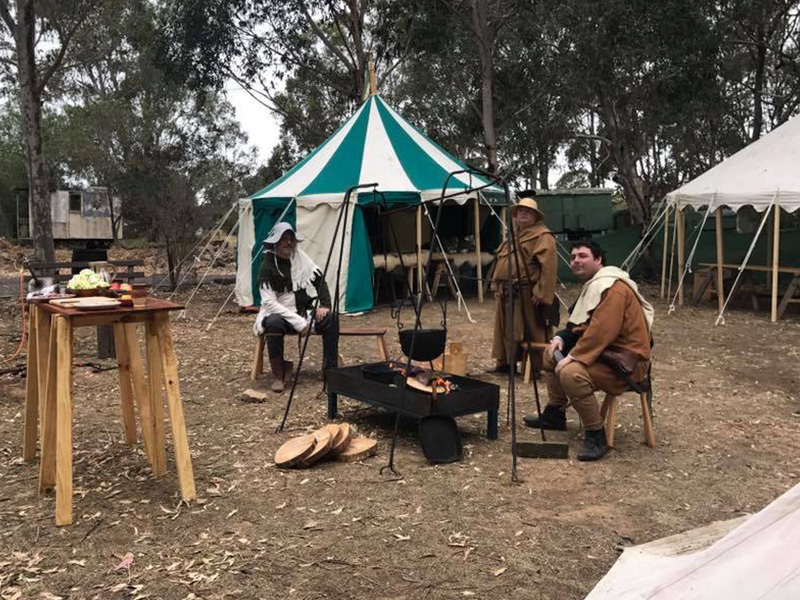 The main focus of the group is archery, but we have members who have skills in medieval cooking, leatherwork, spinning, blacksmithing, fletching and foot combat. The group is also interested in archery from other periods of history, and other cultures. The group attends medieval festivals, often running archery for the public. Come and meet our members and have a go at a medieval board game. It is a great festival with a variety of different groups and interests. 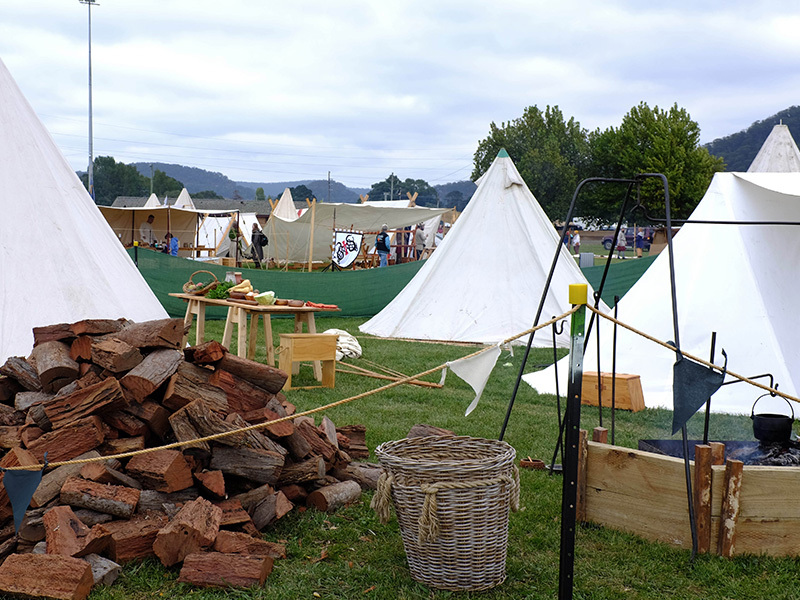 The Festival has a different main theme each year, this year's is 'Once Upon A Time'. For more information, please visit the event's website. The Museum’s exhibits are all working displays, this shows off machinery as it used to be, performing everyday tasks.